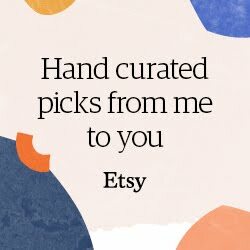 Hello, little animal people! 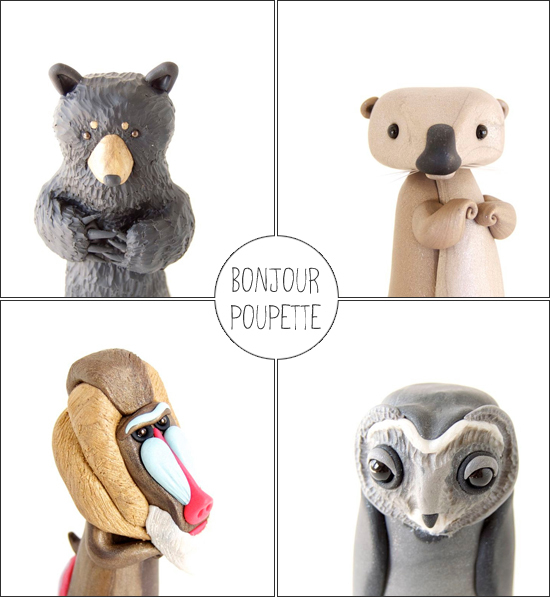 These cute polymer creations by Sofie Skein of Bonjour Poupette look like they've sprung out of a parallel magical universe. Even their facial emotions are realistic. 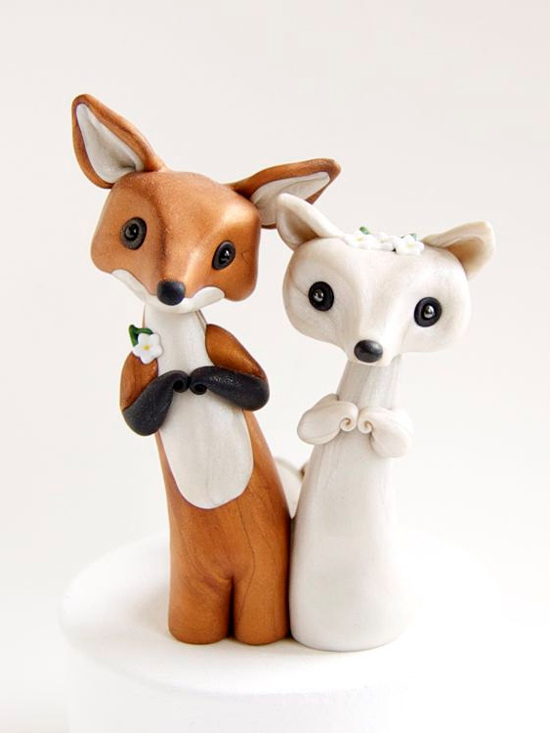 And that fox couple, wouldn't it be such a great wedding cake topper? 2 comments on "Bonjour Poupette"
Omg, they are so beautiful!